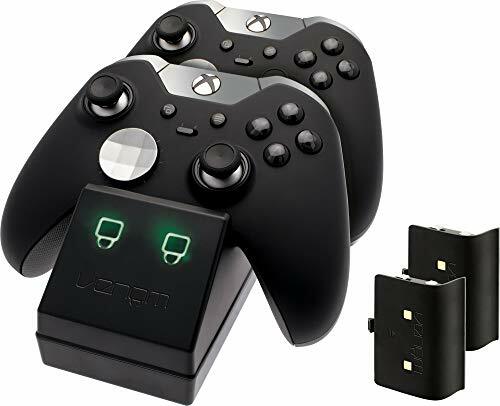 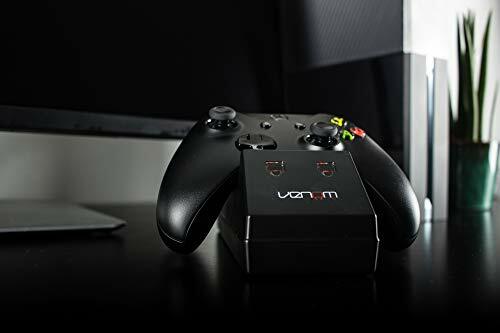 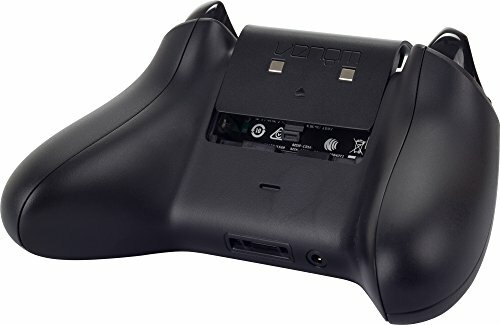 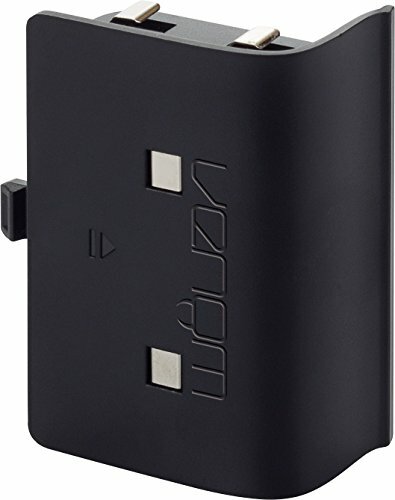 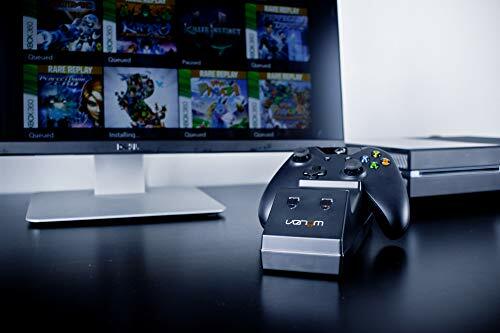 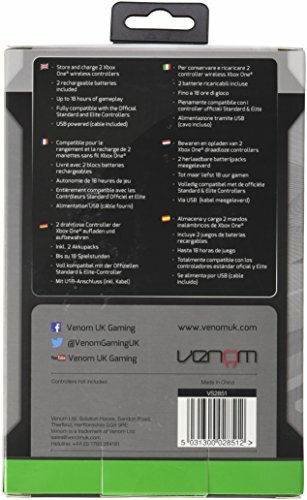 Keep controllers fully charged and ready for action with Venoms smart Twin Docking Station. 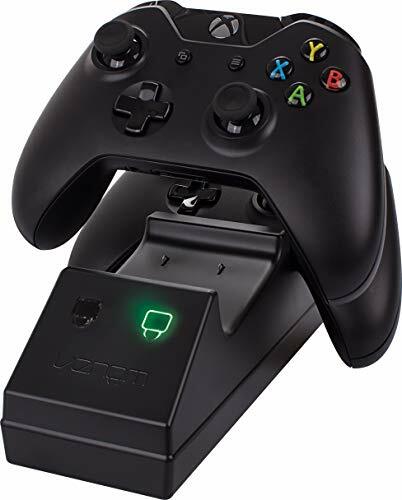 The rapid recharge cradle enables you to power up two wireless controllers without needing to leave your Xbox One on. 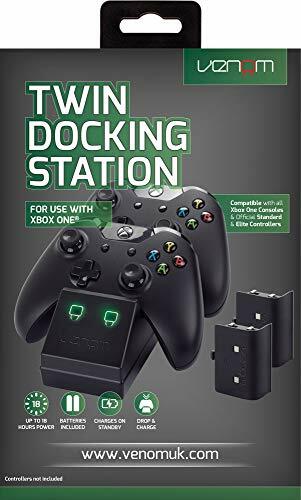 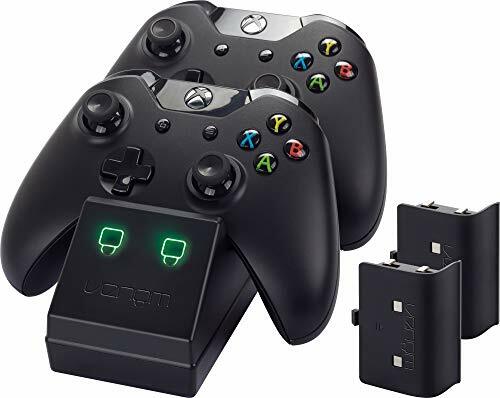 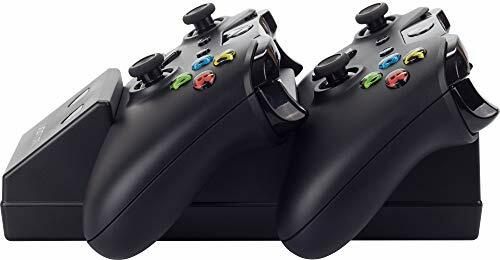 Featuring a polished black finish to match your Xbox One controllers, red charging LED indicators turn green once fully charged. 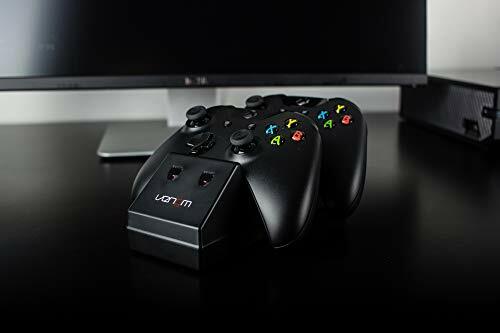 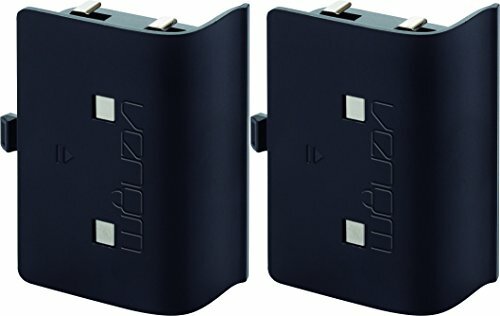 Two powerful Nimh rechargeable battery packs provide maximum power for gameplay of up to 18 hours.